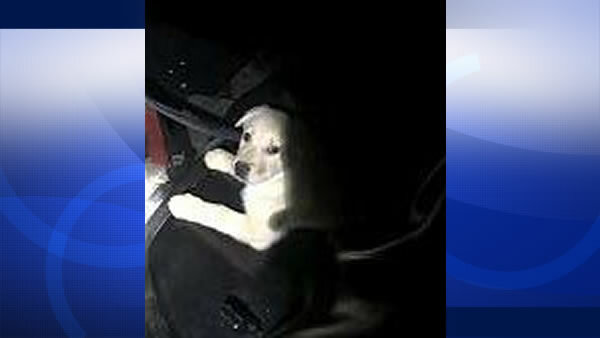 SAN JOSE, Calif. -- Police helped rescue a puppy Saturday in East San Jose after it got stuck in a storm drain. It's unknown if the puppy has an owner, Morales said. For more ABC7 News stories about animals, click here.